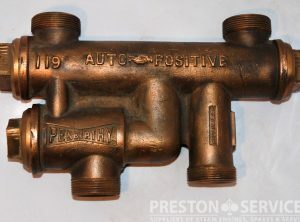 Penberthy, Buffalo and Gresham & Craven. 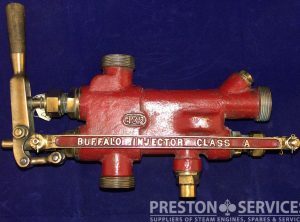 Looking for our current stock of original and second-hand injectors? 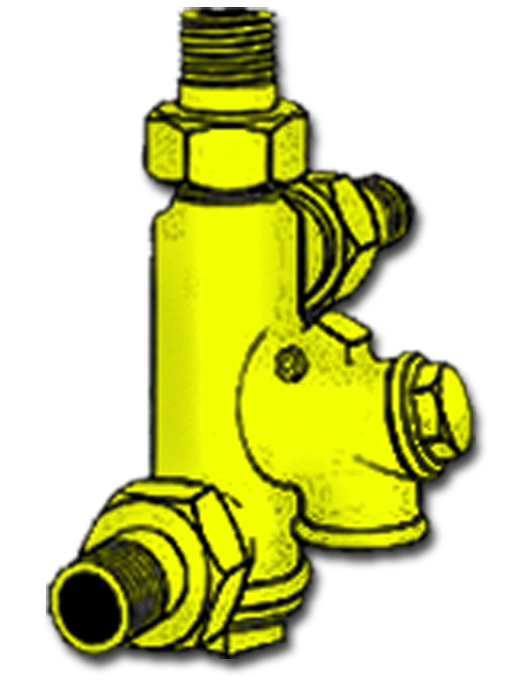 - click here. 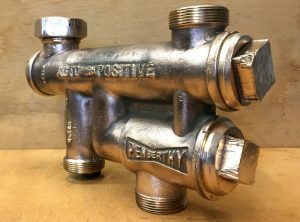 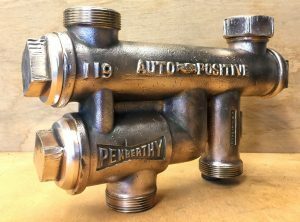 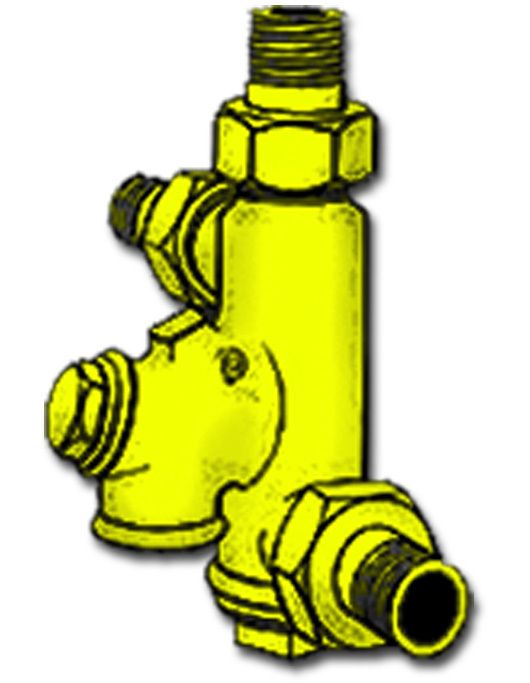 We supply both new and reconditioned original Penberthy and Penberthy type boiler feed injectors. 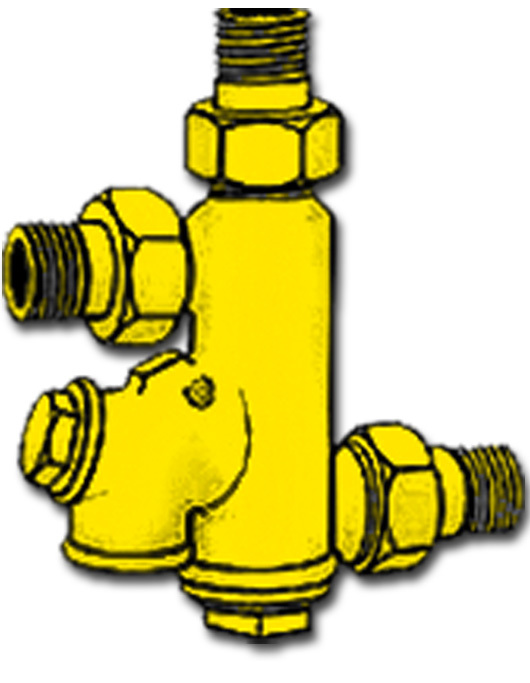 Availability depends on the style (handing) and size required to suit your application. 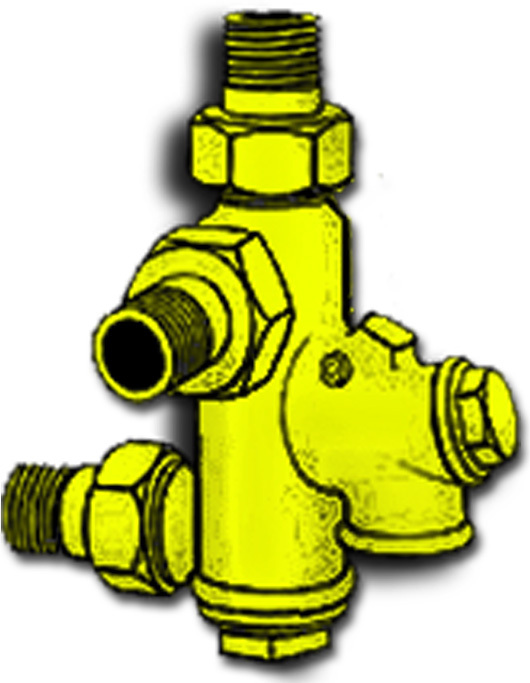 New Penberthy units are only available in Style 1 and Style 4. 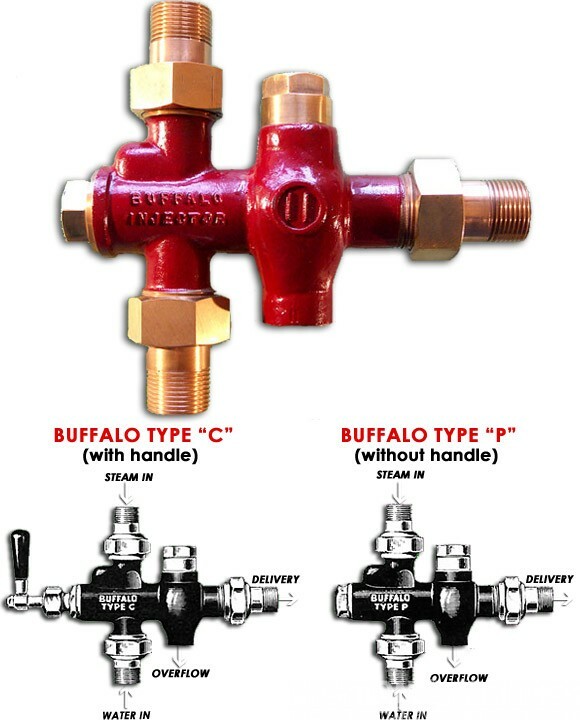 Reconditioned units are available in all 4 sizes. 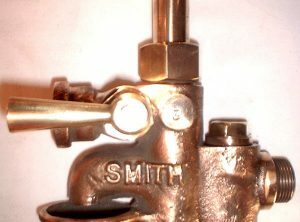 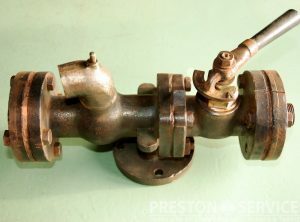 New, original and reconditioned original boiler feed injectors to original pattern in gun metal. 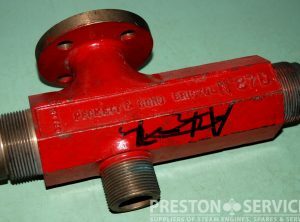 We carry a full range of spares and parts for Penberthy, Buffalo and Gresham & Craven injectors, including new cone sets, union nuts and tails. 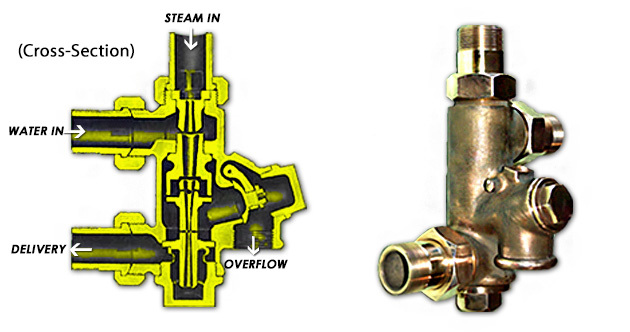 We also provide a full reconditioning service for all types of injectors. 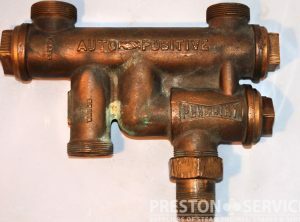 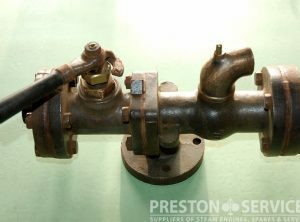 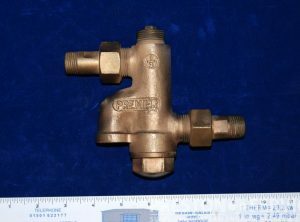 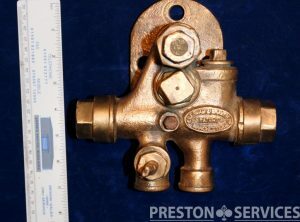 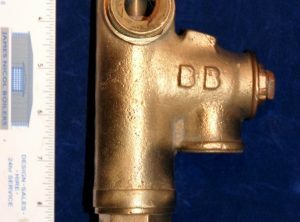 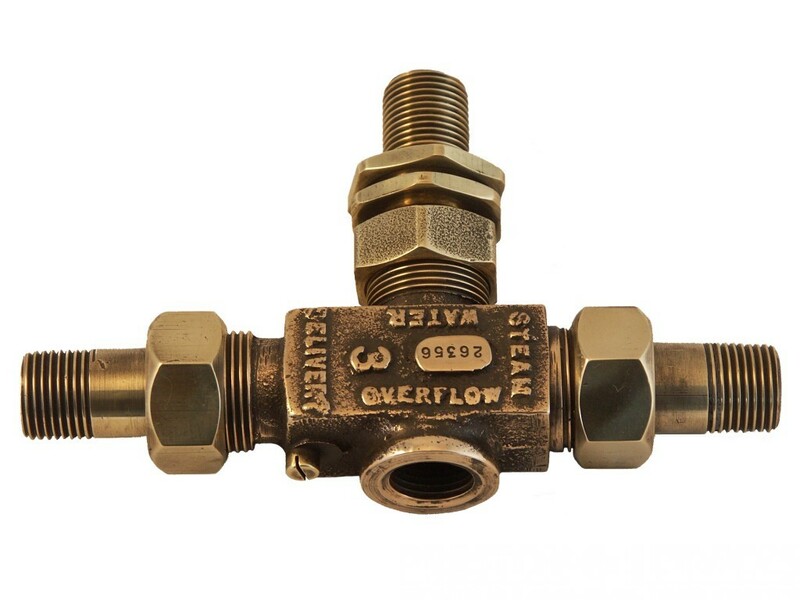 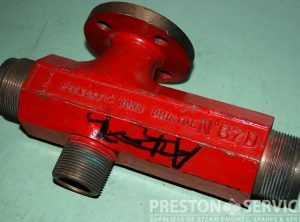 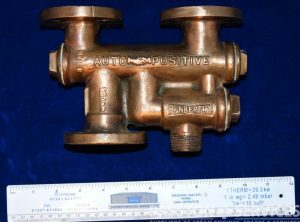 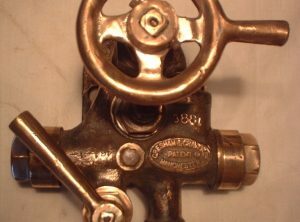 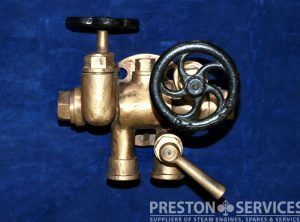 ORIGINAL BOILER INJECTORS IN STOCK (more here).